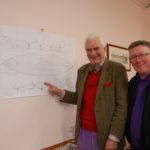 Chairman Derrick Anstee opened the latest meeting of Inveraray’s community company bemoaning the loss of local amenities since he first visited the area 45 years ago. From banks to police station and pier to tourist office, all these things have gone. It was the job of Inspire Inveraray, said Mr Anstee, to ‘do something about the decline in this town’. 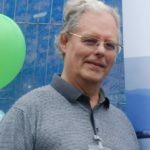 Around 30 people attended the Nicoll Hall to hear an update on projects being pursued by Inspire Inveraray – involving the community hall, Inveraray Pier and even the acquisition of a phonebox. The Architectural Heritage Fund, assisted by a grant from the An Suidhe wind farm community fund has allowed a structural engineer’s report to be completed on the community hall. In summary, Mr Anstee explained, not a lot had changed since an earlier report, though a lot of remedial work would be needed. The next question is whether the hall should be demolished and a new facility built or whether the facade should be retained – for which heritage grant funding may be available. A sense of frustration was evident in the hall as people heard about surveys and consultation – a familiar theme for Inspire Inveraray since its formation three years ago. Next it was on to the vexed question of Inveraray Pier. Numerous attempts to start a dialogue with the owner Archie MacArthur had failed, said Mr Anstee. 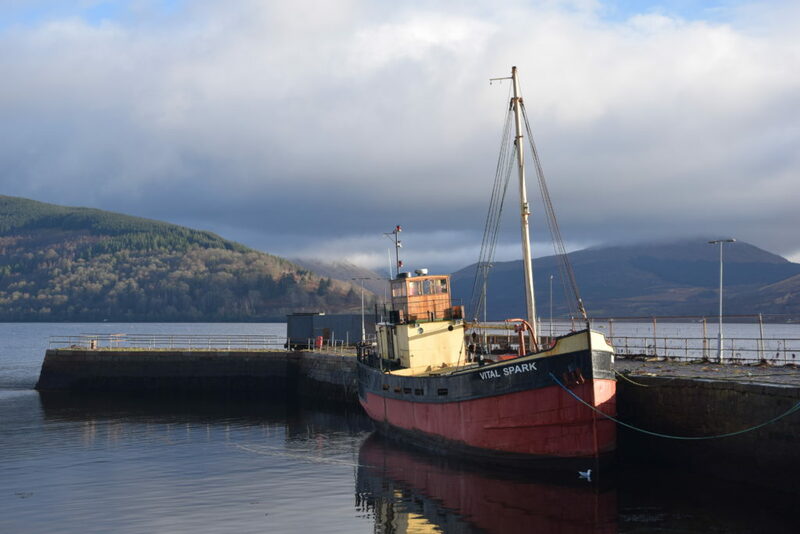 One approach Inspire Inveraray is looking at is to attempt to purchase the pier using community Right to Buy legislation. There is also the question of whether to bid for the puffer, which Mr MacArthur is trying to sell, as well as the pier itself. To get to the bottom of the community’s views, consultant Charlotte Lee has been employed to pull together opinions and draw up a community action plan. Of only slightly lesser importance is the telephone box in Church Square, in which Inspire Inveraray has expressed an interest. If BT agrees to hand it over, the next question is what to do with it. The many questions highlighted during the evening in connection with the community centre, pier and even the phonebox will be condensed into a straightforward questionnaire to be handed round Inveraray homes with the help of Inveraray Community Council. Anyone wishing to contribute their views or help with the consultation can contact Charlotte Lee on info@cslconsultancy.net or call 01546 510209. Does an Inveraray skiff float your boat?